Spring means plenty of chick and bunny crafts. It’s also the Easter season. While we love doing Easter crafts to decorate the home, my favorite part of the holiday season is snuggling up with the kids to read some of our favorite Children’s Easter books. Affiliate links have been used below. You can find my full disclosure here. 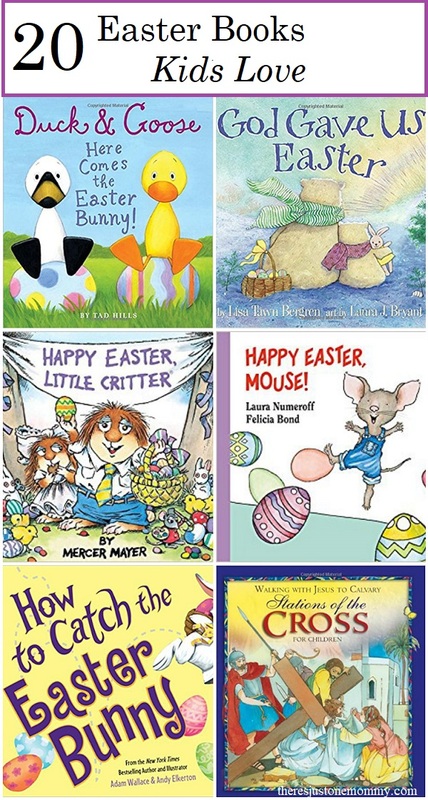 There are so many colorful and cute Easter books out there. 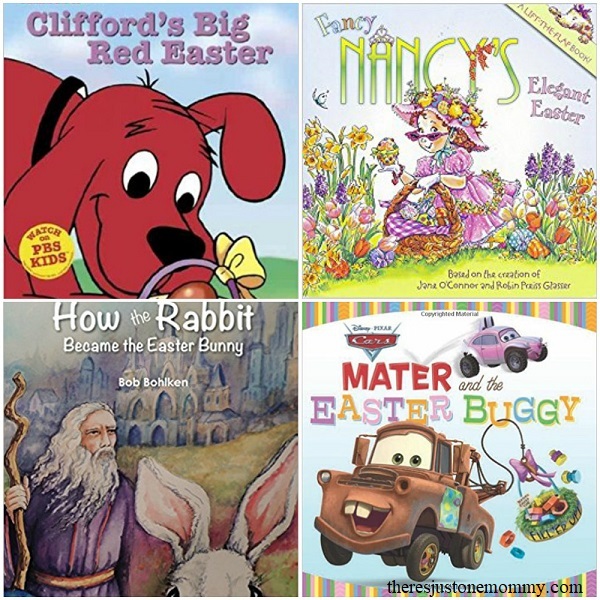 I’ve put them into 2 groups: Easter books for toddlers and preschoolers, and even a few suitable for babies, and a collection of kids Easter books for elementary students. Clifford’s Big Red Easter — Fun preschooler Easter book with everyone’s favorite big, red dog. Little Bunny — Simple board book with adorable bunny finger puppet. Where are Baby’s Easter Eggs? 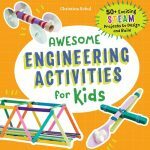 — A fun flip the flap book your little one will love! The Story of Easter — This simple board book explains the story of Easter with beautifully colored pictures. Llama Llama Easter Egg — All the fun of the Llama Llama books just perfect for Easter. Happy Easter, Mouse! — Toddlers will love the pictures in this board book as the mouse from If You Give a Mouse a Cookie goes on an Easter egg hunt. Duck and Goose, Here Comes the Easter Bunny — Duck & Goose have lots of ideas about how to find the Easter Bunny, but will they succeed? Happy Easter, Biscut — This is an adorable flip the flap book with everyone’s favorite puppy. God Gave Us Easter — As Little Cub’s family celebrates Easter, she has questions about this very special day of the year. Her papa explains God’s plans while taking Little Cub on a beautiful walk through the Arctic world. The book explains Easter in simple terms that are perfect for your youngest little cubs. Thomas and the Easter Eggs — Thomas the train comes up with a clever way to save Sodor’s annual Easter egg hunt. The Berenstain Bears and the Easter Story — The Bear cubs are candy-crazy until they learn about Jesus’s resurrection and discover salvation is much sweeter than candy. How to Catch the Easter Bunny — Start a new Easter tradition with this fun, quirky book. Journey to Easter — A Play and Learn book that walks kids through the events of Palm Sunday to Easter Morning. 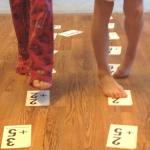 Each section includes puzzles, mazes, simple art projects and more to help children further explore Easter. Happy Easter, Little Critter — Perfect kids Easter book for those that love the Little Critter books. The Week That Led to Easter — This book retells the events from Palm Sunday to Easter with beautiful pictures and text. Fancy Nancy’s Elegant Easter — No one decorates for Easter quite like Fancy Nancy. The Beginner’s Bible the Very First Easter — This book features the Easter story in brightly colored pictures at a great price. Mater and the Easter Bunny — This Easter book features everyone’s favorite Disney Cars characters. Walking with Jesus to Calvary: Stations of the Cross for Children — Beautiful illustrations help introduce the Stations of the Cross to children. How the Rabbit Became the Easter Bunny — Kids will enjoy following the Wiseman on his journey to explain how the Easter bunny came to be part of the holiday. Find out why the rabbit is the ideal animal to express the love and hope of Easter. Ooh, I didn’t even know there were so many books about Easter. Seems I discovered it just in time 🙂 Thanks! 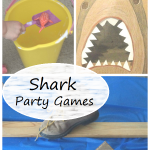 Hope you enjoy a few good reads! I remember the “chew on books” stage! 🙂 Enjoy her first Easter! Yeah – I get a lot of comments about my math spam plug-in… Just doing by part to keep everyone on their toes! How fun! I’ve never seen sheep like this. I loved them. My son and I used an empty egg carton once and glued in cottonball chicks. We used it for years. I love all these cute books. You’ve done a great job on all these. Thank you for stopping by! I had thought about gluing chicks in an entire carton… That would be cute to keep through the years — we might need to do that yet! Aw, have fun with Easter. We used to love making pysanky eggs. I wondered at times if I was insane doing a craft that involved permanent dye, raw eggs (in the first years we did not blow them out) and candle flame. But we all survived, so did our house, and the memories are sweet. Sounds like quite an involved craft! Easter is my favorite holiday! I’d love these books! Happy Easter! Off to check out your Ode to it now! 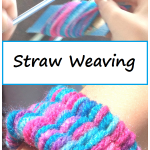 And, I have to agree, crafts that don’t involve dye, or paint, or super messy stuff can be a big plus at times!